SOLD OUT – Have started waiting list. On Friday October 13th at 7pm, I will host (and cook along with Denise Ehrlich and others) a wine dinner benefitting ECHOS (see more about ECHOS below). This dinner-for-24 will be held in the Parish Hall at the Episcopal Church of the Epiphany (which conveniently has a full commercial kitchen). We’ll start with a Champagne reception with nibbles and then sit down to a five-course dinner of “elevated comfort foods” served with extraordinary wines. Elevated comfort foods? Extraordinairy wines? Take a look at the menu. You may have to loosen your belt. And I think each of the selected wines represents the very best of its type. So come eat and drink knowing that every dime will go to a great cause; have fun and feel good about it. This ECHOS Wine Dinner will cost $500.00 per person (check payable to ECHOS or a credit card charge which will be processed by ECHOS). The reception will start at 7pm on Friday October 13, 2017. 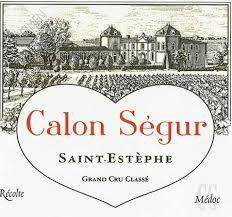 To reserve your spot for this unique and very special wine dinner, please reply by email to me at BearDalton@mac.com. I suggest coming by Uber or other car service as the wine pours will be generous. The Episcopal Church of the Epiphany is located at 9600 South Gessner Road (the southwest corner of Gessner and Bissonnet). ECHOS (Epiphany Community Health Outreach Services) is a non-profit organization (501(C)3 corporation) connecting people in need with the health, social, and educational resources that can improve their lives. ECHOS’ mission is to connect people in need with health, social and educational resources that can improve their lives. ECHOS is located on the campus of the Episcopal Church of the Epiphany. 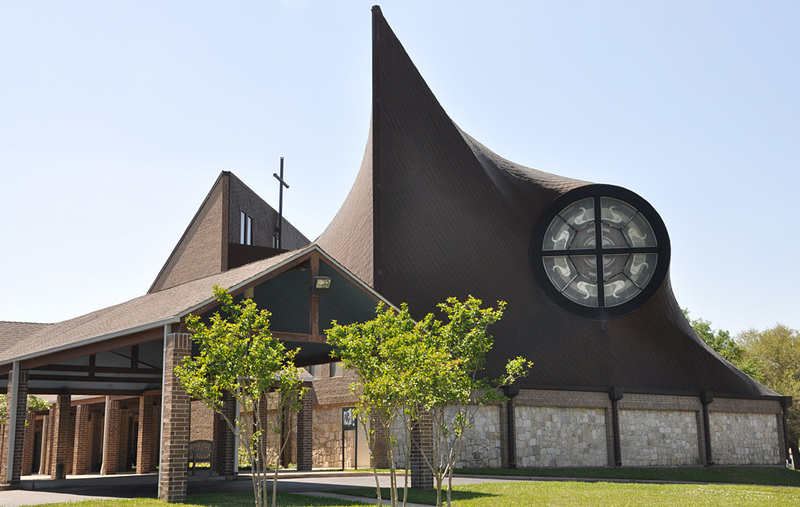 The “E” in ECHOS, the Episcopal Church of the Epiphany is located at 9600 South Gessner Road. Epiphany is where I go to church and where I raised my kids. While I no longer live in the area, I went to Sharpstown High School and used to pass Epiphany on the way to and from school. The area has changed since then; Epiphany has changed along with it and now boasts one of the most diverse congregations in Houston. ECHOS is Epiphany’s outreach to the local community. The Barons Rothschild Champagnes are amongst my very favorite fixzz and both completely over deliver at their just under $100 per bottle price points. The Lustau East India Sherry is the Sherry I buy most often and serve with the soup at all my family holiday meals. 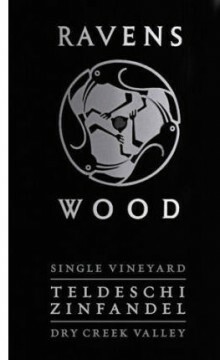 The Rochioli Pinot Noir and Domaine Serene Evenstad Pinot Noir each offer best of Sonoma and best of Willamette quality as well as precise expression of their place(s). 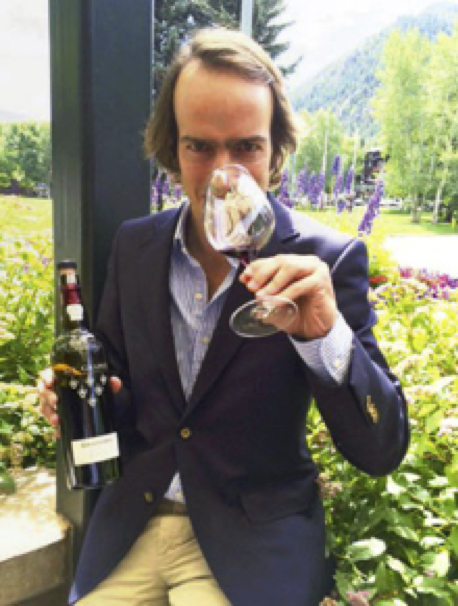 The Quintessa, the Opus One, the Ridge Monte Bello, and the Eisele Estate (then Araujo) are my quartet of the definition of great Cabernet-based wine from California. All are farmed either sustainably, organically, or biodynamically. All are given an indigenous yeast fermentation. 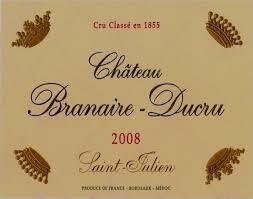 All are Layered-Textured-Dimensional wines of stunning quality. Ch. Rieussec is one of my four favorite Sauternes producers. 2011 is a great Sauternes vintage. Bliss. 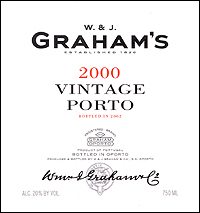 Graham’s Vintage Porto 1994. Legal-drinking-age Vintage Port from one of the greatest Port houses. Hope it’s cool that night. 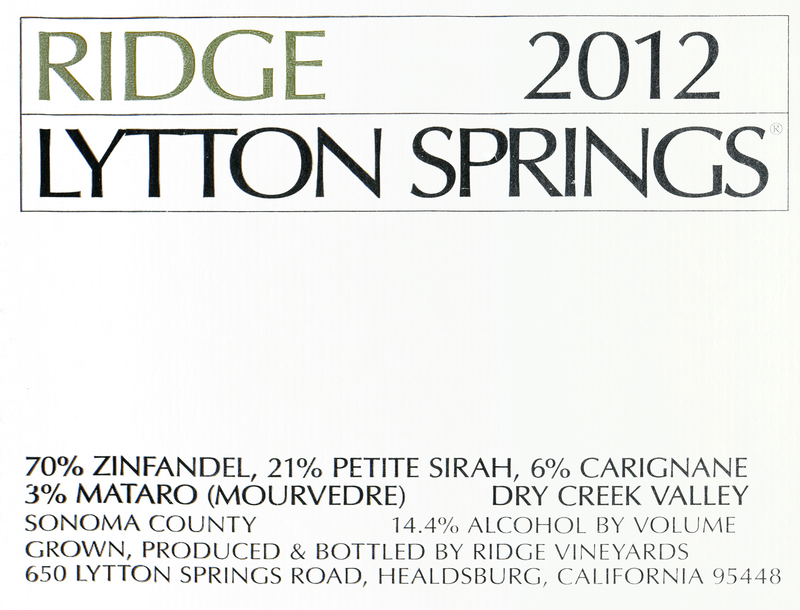 All but one of the wines is provided for this event by the producer/supplier. Q. I know that aged Vintage Ports can be shot after a day or two, tawnies and others aged in wood can be kept for several months after opening. What about the ‘01 Warres LBV I want to drink? Thanx. A. 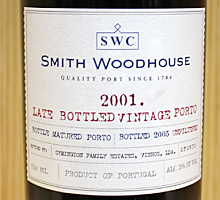 Treat “Traditional” LBVs (Late Bottles Vintage Port) such as those from Warre’s and Smith Woodhouse as if they were true Vintage Port. 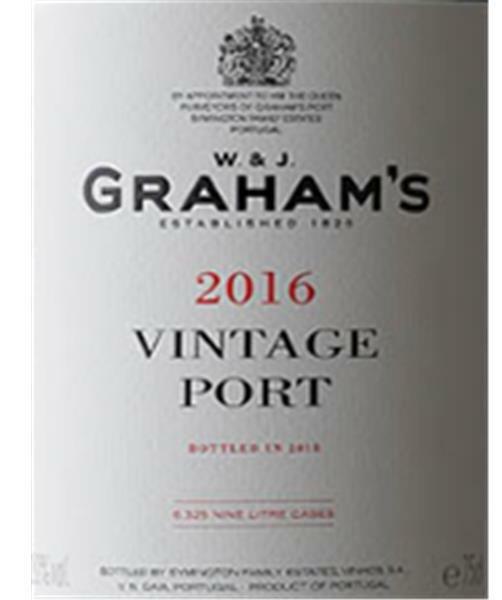 Other LBVs are more like fancy Ruby Ports which don’t need to be decanted and can be kept stoppered on the bar (or even better in your temperature controlled wine ‘frige) for at least a couple of weeks. 1) Gently decant them into a clean decanter or clean empty wine bottle. There are two types of decanters: those for aerating young wine and those for decanting older wines that would be damaged by aeration. If you use a decanter, use the kind for older wines. YOu do not want the decanted wine to have a large surface area. 2) Rinse the original bottle very thoroughly with cold water and thoroughly drain it. 3) With minimal splashing, return the decanted Port to its original bottle. 4) Pour the wine and then gas (with Private Preserve or other nitrogen and/or argon-based wine preservation gas) and stopper what is left in the bottle.